Aalto Festival — showcasing the many talents of Aalto University. Each year Aalto Festival celebrates the collisions, experiments, calculations, disruptions, surprises and more happening throughout the month of May at Aalto University. Opening on the 8th of May, Aalto Festival showcases the many talents of Aalto University including numerous seminars, lectures, exhibitions and parties. 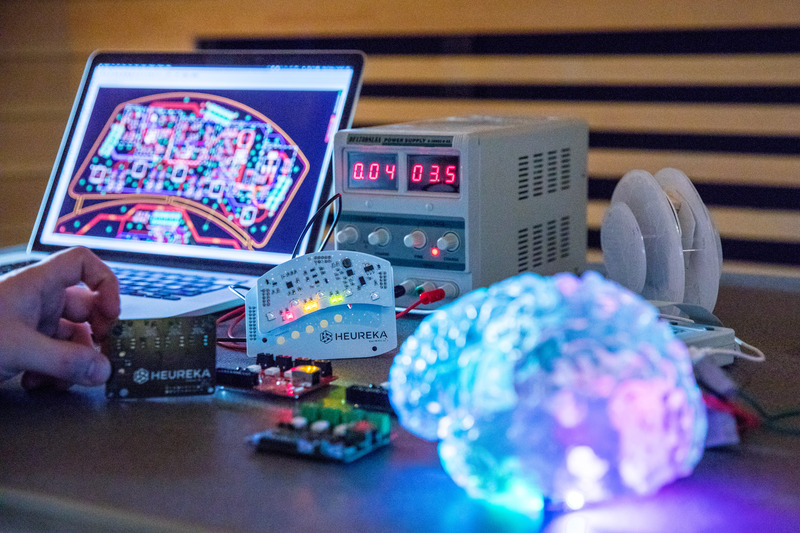 Each year as the weather starts to turn and the sun returns to Finland, the students, faculty and researchers of Aalto University put their hard work on display. 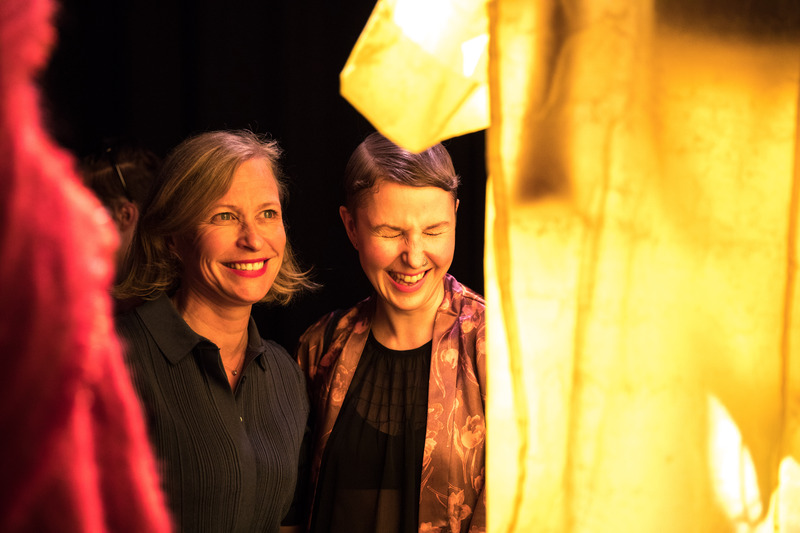 By the end of May well over 60 total events will happen including our PdP Gala, Sustainability Science Days, the Näytös fashion show and campus and ecosystem of creative fields-focused Hook '19. These lectures, seminars, exhibitions and parties are part of a celebration of many months of effort. Do biofuels represent the only realistic prospect for decarbonizing aviation? Hear the views of Finnair, Neste, and Aalto University representatives over breakfast. 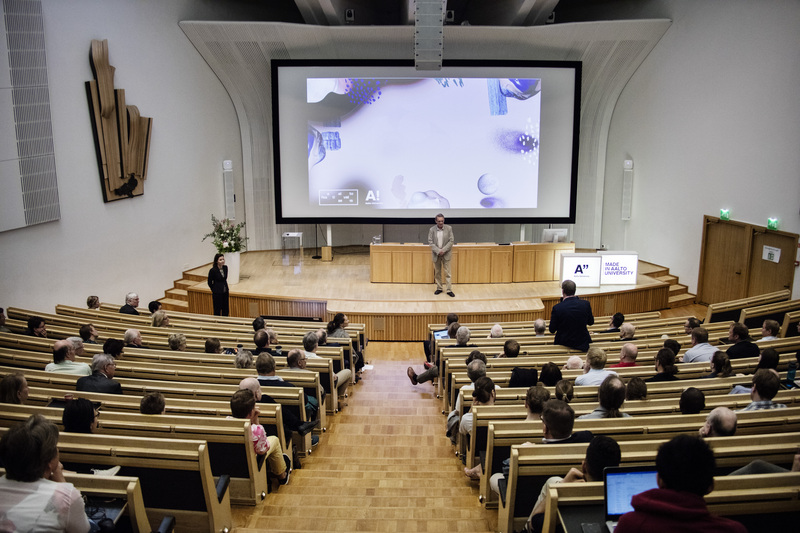 Meet colleagues working with sensors at Aalto, other universities, and industry! How do we reach the UN Sustainability Development Goals? Now you have a chance to create impact and to share your ideas with persons who have impact in the Finnish society and who will inspire you with their challenges 12 June at Aalto University Campus. A collection of photos from the 2018 Aalto Festival. 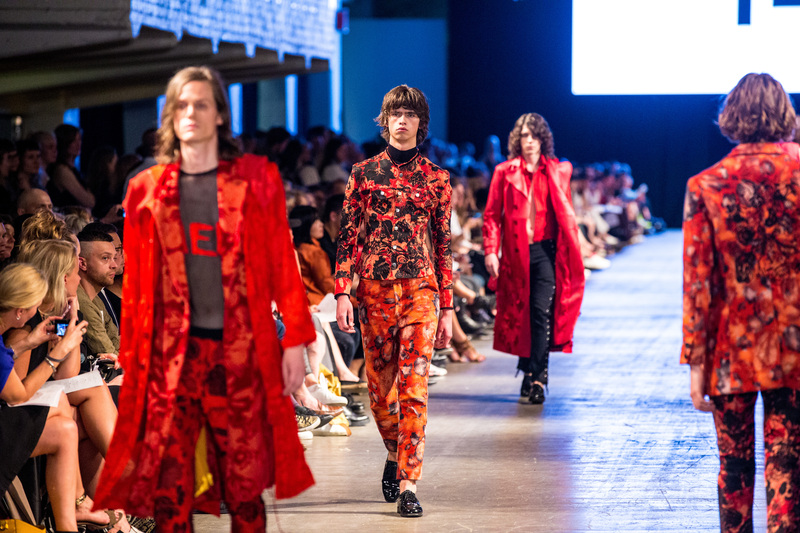 Read more about last year's Näytös Fashion Show. Urban planning and campus development in focus at Hook’18.